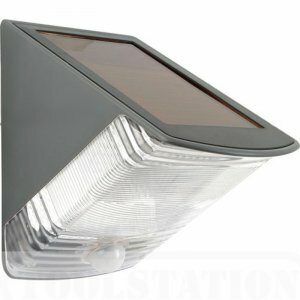 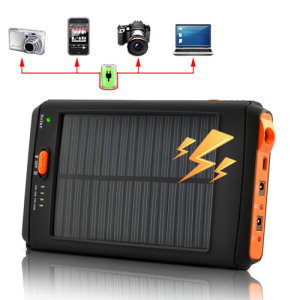 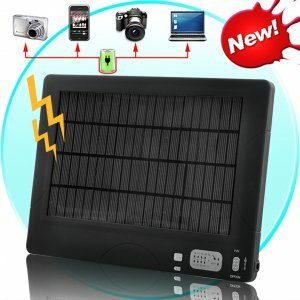 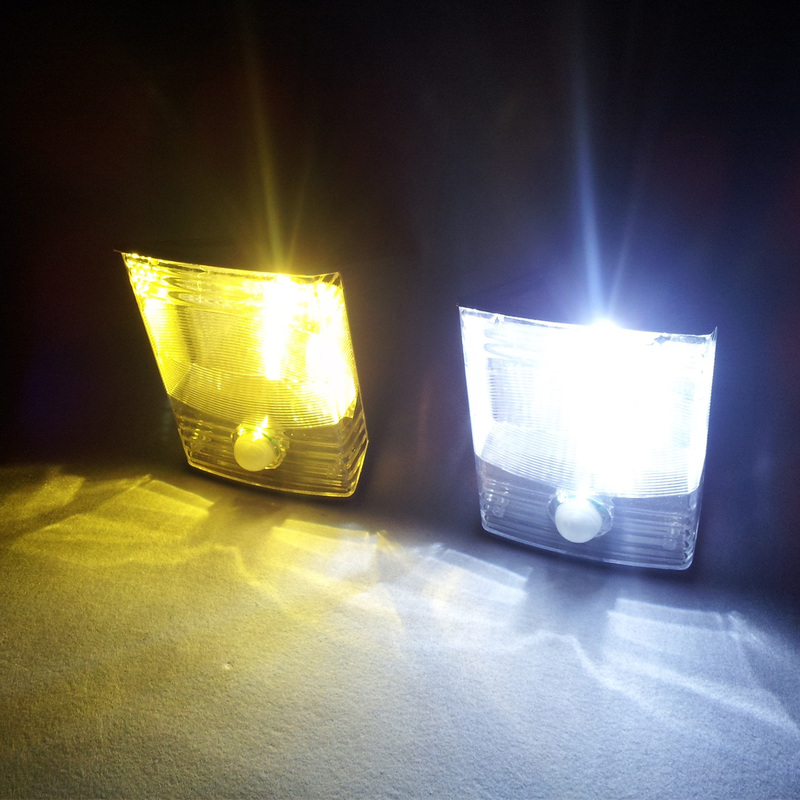 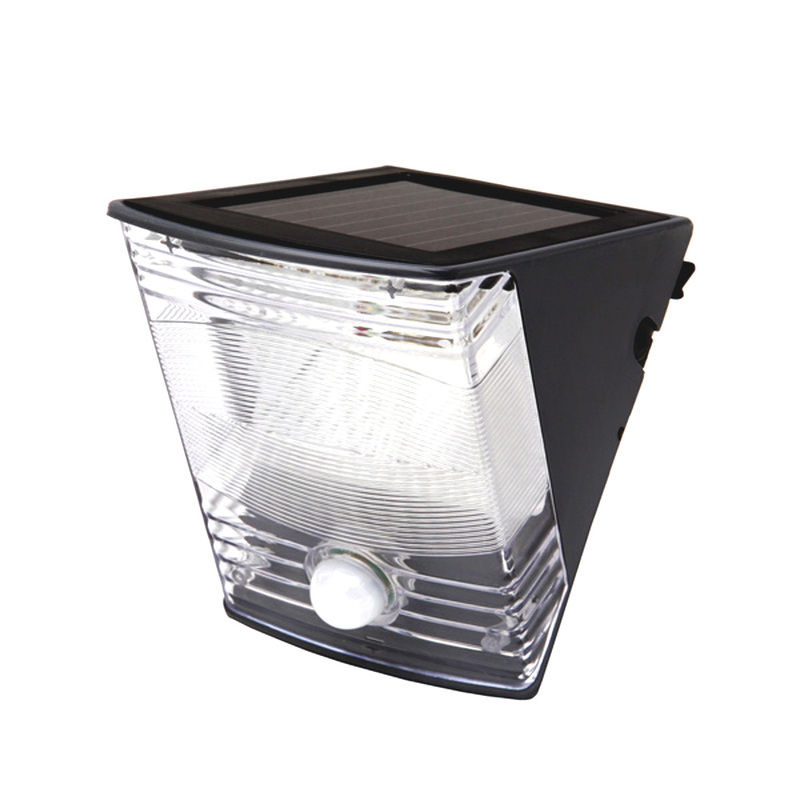 Easy and simple to install this outdoor LED security light needs no wires as the Amorphous Silicon Solar Panel harness the suns power which can be stored in the 1000mAh built in battery for use when it gets dark. 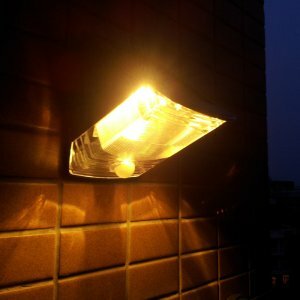 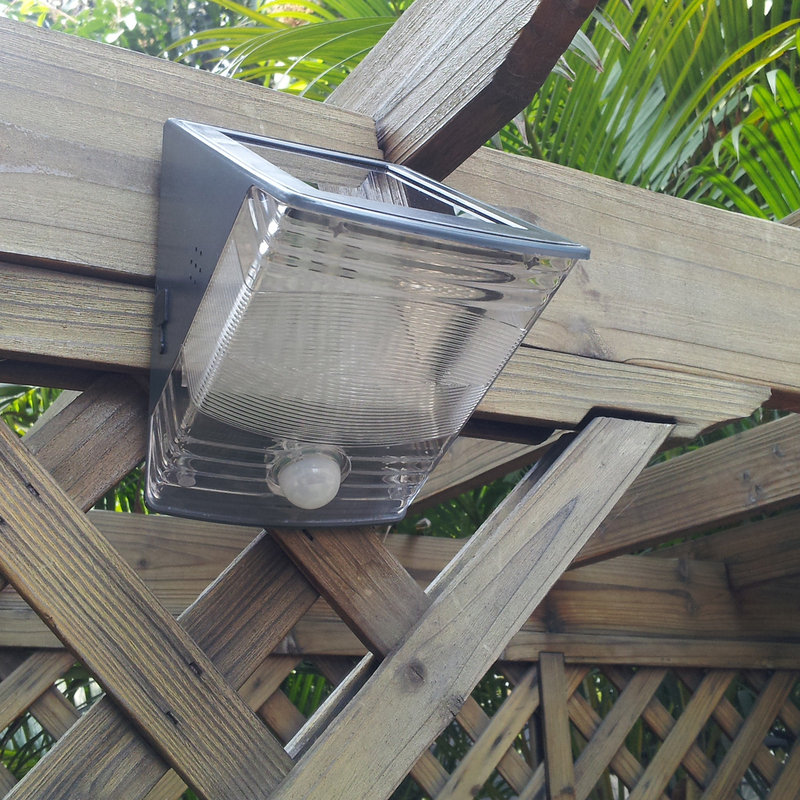 With 100 lumens of light emitted from the LED this outdoor garden light can keep running for up to 10 hours and has a motion detection sensor so it will only turn on when needed. This brings an extra level of outdoor security to your home while ensuring that the light isn’t set off by every leaf that flutters past and helps conserve energy. Having sufficient light to illuminate your patio, paths or garden you can enjoy evenings sat outside stargazing while having plenty of light to ensure you don’t trip up in the dark. 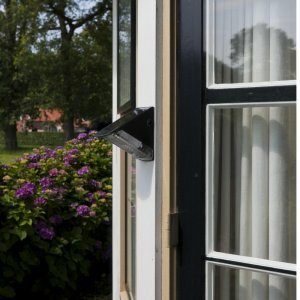 It will also ensure you make it safely to the door after a late night out without floundering to get your keys in the lock. 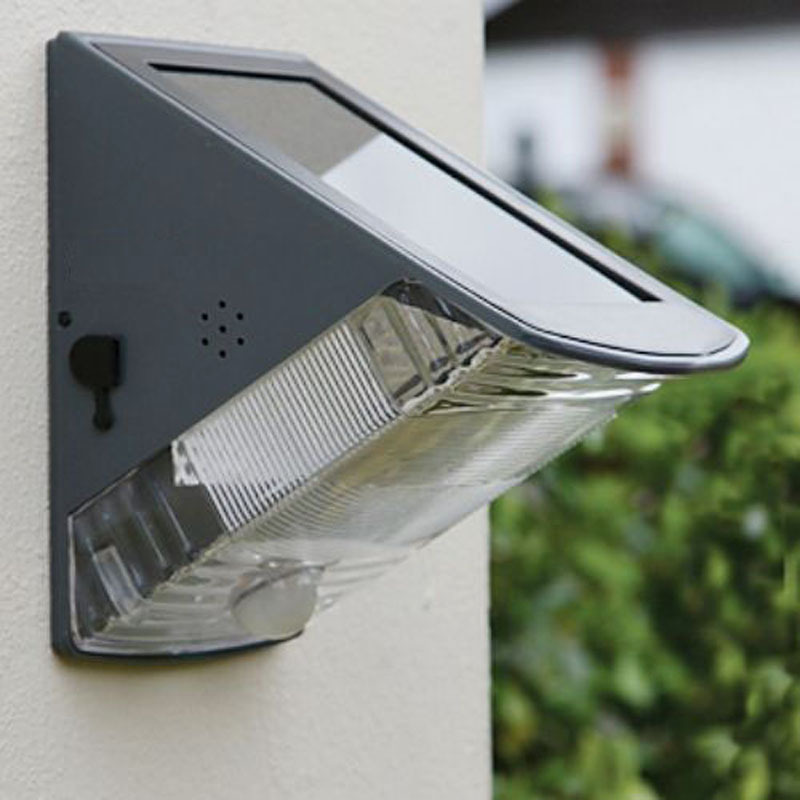 The IP44 rating brings extra protection from the elements making this LED security camera ideal for mounting on the side of your home, shed or fence post. 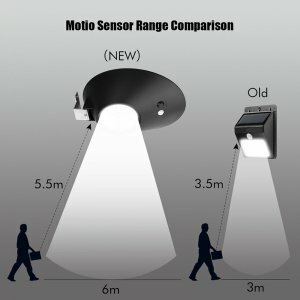 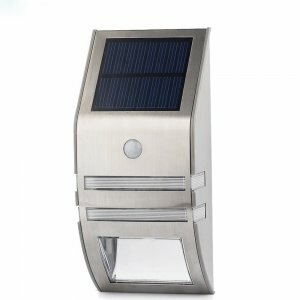 This motion detection solar powered LED light is great for illuminating paths, patios, balconies and outdoor areas around your home.